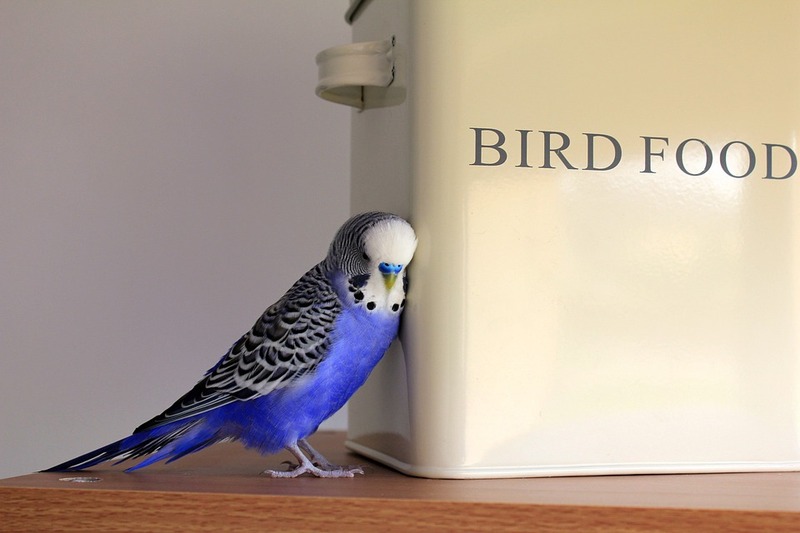 The types and variety of food that are offered to pet birds are usually very limited when compared to the diet of their wild counterparts so it is important to provide a balanced and varied diet in adequate amounts. Consulting an experienced aviculturist and bird veterinarian regarding your bird’s nutrition is highly recommended. The food should be offered in such a way as to mimic the feeding habits of the birds in the wild. Some species will gorge early morning and late afternoon whereas others will feed throughout the day. Please do not feed your bird avocado, coffee or chocolate as these are highly toxic to birds, among other substances.